It's no secret that the world has been obsessed with all things "unicorn" for the past year. We've seen a bevy of mythical creature–themed products, including unicorn highlighters, glosses, a highly anticipated unicorn skin and makeup primer, and a glitter gel that's aptly named Unicorn Snot ($10). 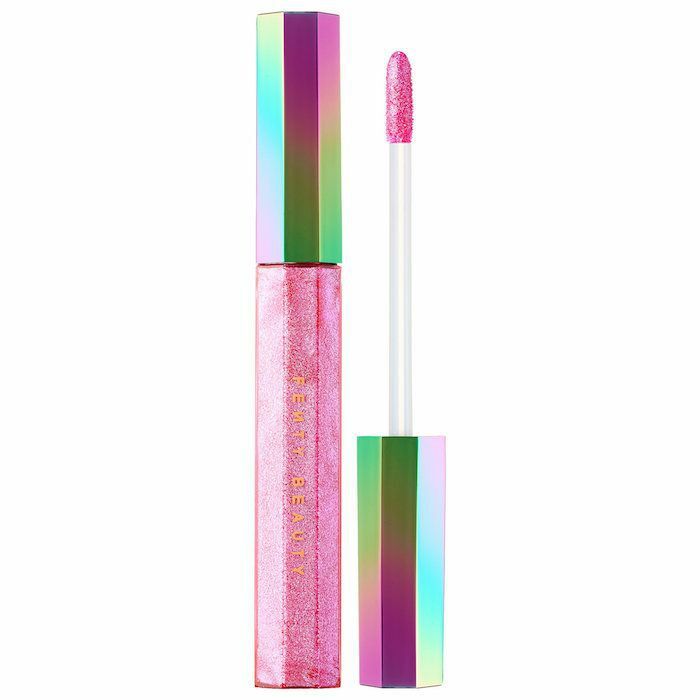 These products are definitely popular, but the buzziest unicorn beauty product on the market has to be Too Faced's Unicorn Tears Lipstick ($22). Since its debut last year, it hasn't stopped making the rounds on social media. And we can see why. It's a lavender-blue color that has a slightly holographic finish complete with iridescent shimmer. In other words, it's as close as makeup can ever come to harnessing actual magic. Now, though, we have a few more mythical creatures to capture in our beauty routines. The creator and co-founder of Too Faced, Jerrod Blandino, has released a sneak peek of the brand's upcoming lipstick launches, which happen to include angel-, fairy-, and (wait for it) mermaid-themed products. Keep scrolling to get your first glimpse at these new lipsticks. Blandino captioned the photo, "Get ready to cry happy tears!" He followed that up with "#spring18." We, for one, can't wait. The original Unicorn Tears lipstick is so magical and nostalgic that we bet these new three will be equally as amazing. 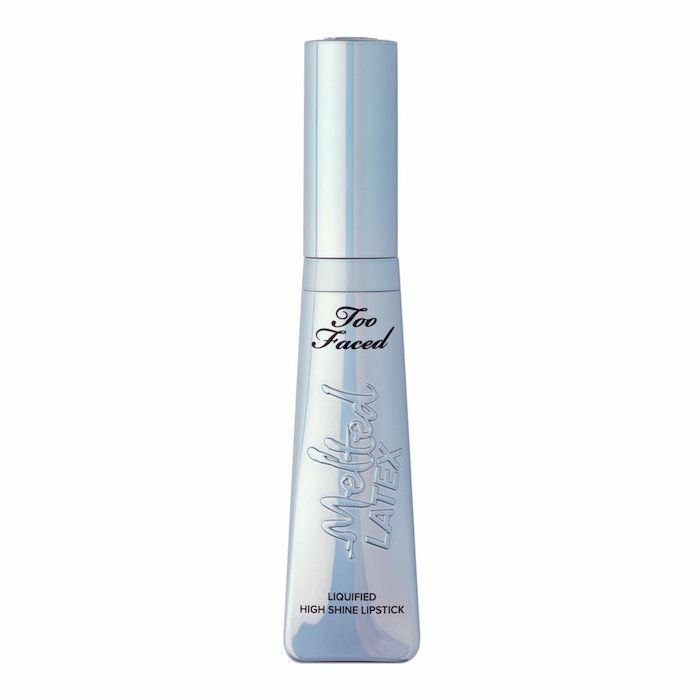 If the packaging is any indication (as it seems to be from the Unicorn Tears one), the Angel Tears lipstick will have a shimmery, silver iridescence. The Fairy Tears, on the other hand, will include shimmery pinky-golden tones (or at least we hope it will). Finally, there's the Mermaid Tears. If we're being honest, this is the one we're most excited for. Who doesn't love mermaids? After all, they're almost as popular as unicorns are right now. It looks like this one will be a similarly holographic green-blue. There's no word yet on the actual release date of the new lipsticks. Blandino kept it vague, just sharing that they will launch sometime this spring. 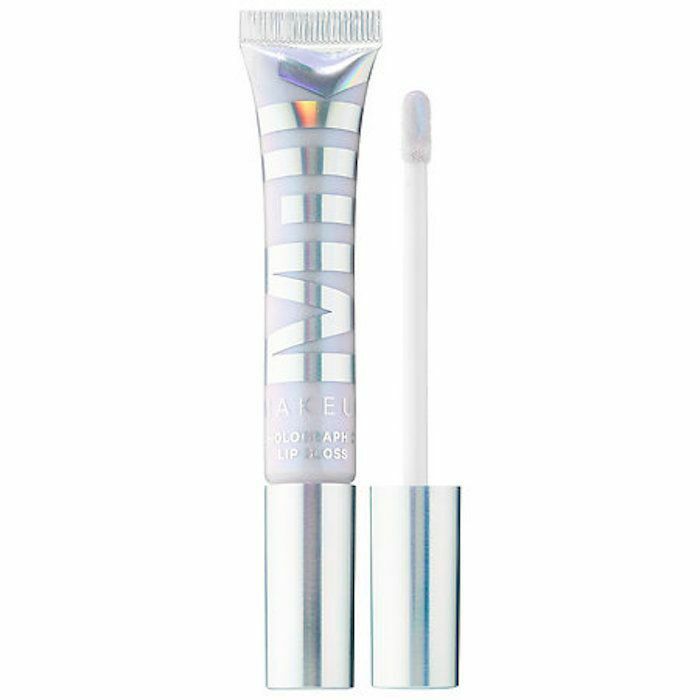 Until then, we'll have to make do with our other favorite iridescent and holographic makeup formulas. Next, see our seven favorite holographic lipsticks of all time.